Pope Francis’ trip to the United Arab Emirates – the first by a Pontiff to the Arab Peninsula – is receiving huge government and public support, according to the country’s bishop. With more than 130,000 people due to attend the papal Mass – the largest gathering ever in the UAE, according to local media – Bishop Hinder said: “It will be the first time that the Eucharist will be celebrated on public property that the government has placed at our disposal for this purpose. Media reports state that almost 1,000 buses will bring the faithful from UAE’s largest city, Dubai, to Abu Dhabi, the capital. 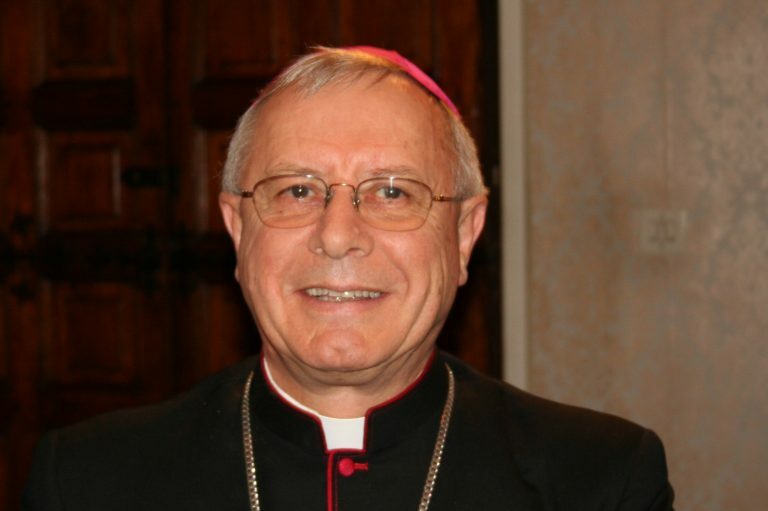 The bishop added: “This is even more apparent now in the run-up to the papal visit. Bishop Hinder, whose vicariate encompasses Oman and Yemen as well as the UAE, said that nowhere in the Arab world is religious freedom fully respected but that the situation “varies” greatly from country to country.